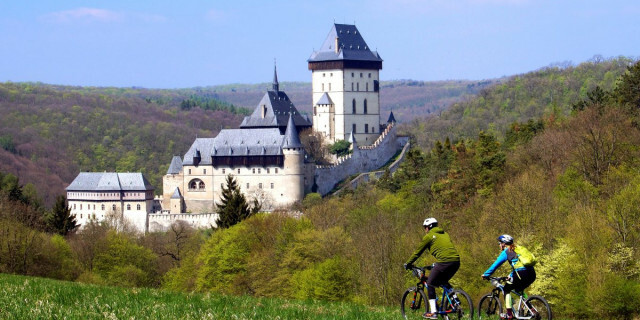 Never stop exploring in and around this Czech capital. 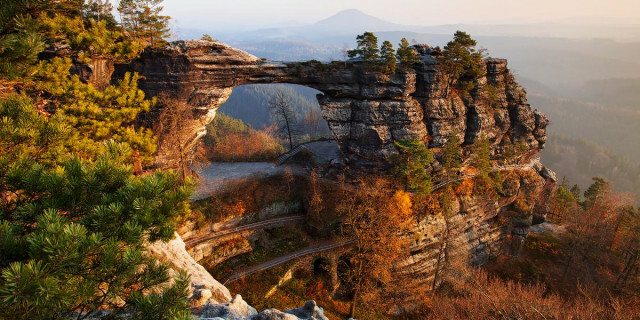 Wander the winding streets then venture beyond the sidewalks to castles, fairytale forests, and unbelievable rock formations for endless outdoor discovery. 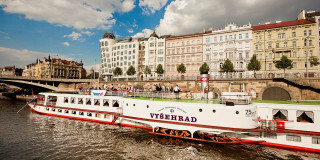 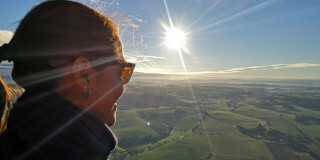 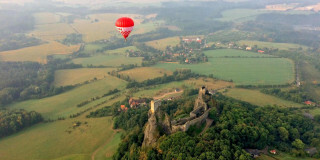 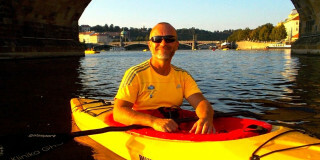 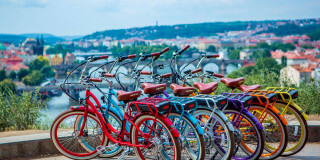 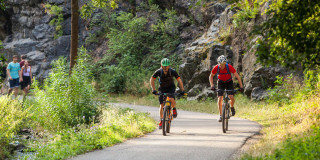 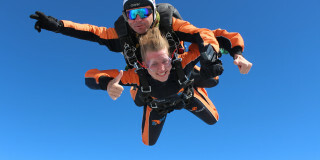 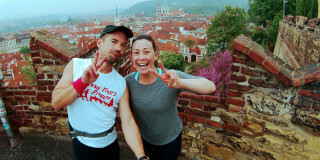 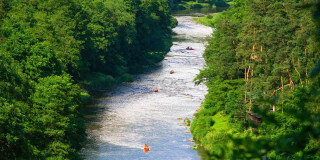 Are you looking for more outdoor activities in Prague?